It has been a great start to the year for our team here and we are so excited to soon share the many ways that we are revolutionizing Condo Culture! We are constantly thinking of new innovative ways to interact with you all, keep you updated on what is going on in the local markets, new and repeat events in the city to attend and learn about our Culture and our love for condos. Aside from all this, we also want each and everyone of you to get to know us as well. Since 2013, when Condo Culture was born, we have been fortunate enough to grow our family and welcome a team of talented people, and you will be able to get to know them through our video series. As your local condo experts in the Kitchener, Waterloo and Hamilton Region, the content we will be sharing with you will be diverse and engaging. 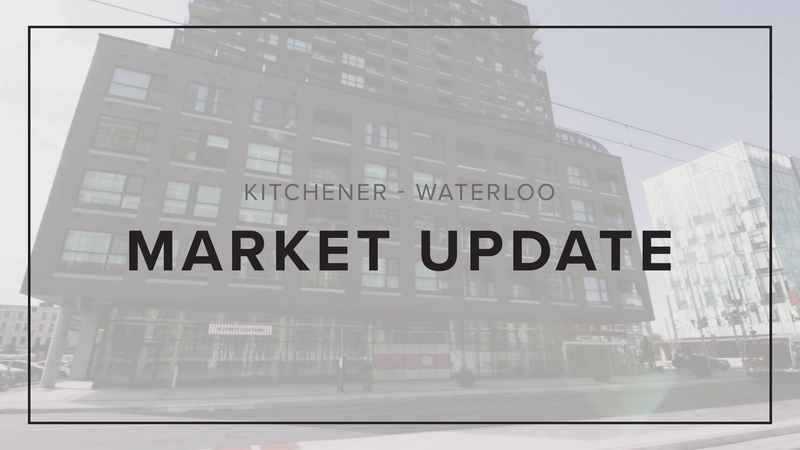 In the video above, you will meet two of our Condo Sales Representatives, Tim Bolton and Mai Phung for this month’s Market Update. Fun fact, did you know that the total hours humans spend watching videos, in one month only, is a grand total of 6 BILLION hours? This also only through YouTube. Crazy, right? But this is where internet social media is going, and guess what? We’re jumping on this train! So without further or due, we welcome you to the Condo Culture Vlog series! PS. We also love hearing back from you and your continuous feedback! If there is anything that you would like to learn, hear or simply have a suggestion of what you would like to see through our video content, we encourage you to let us know and we will make it happen!